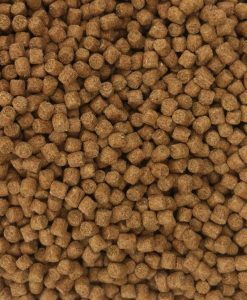 the larger size avoids catching the smaller carp and bream. 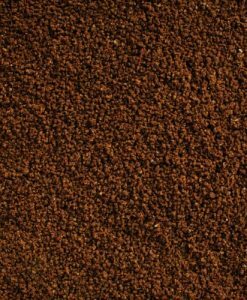 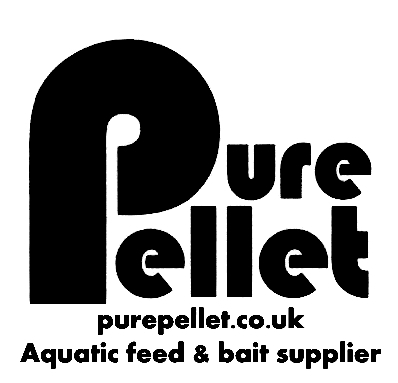 fish meal, refined fish oil and blood products. 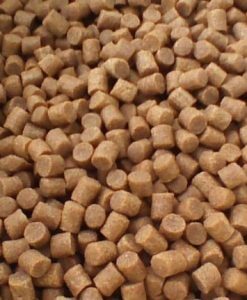 effect making this extremely attractive to freshwater fish. 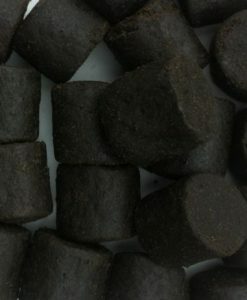 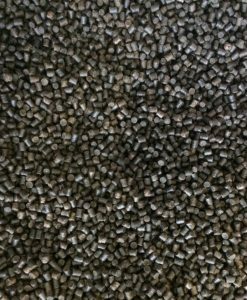 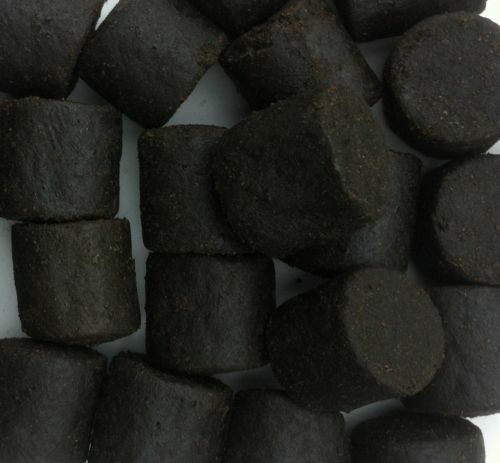 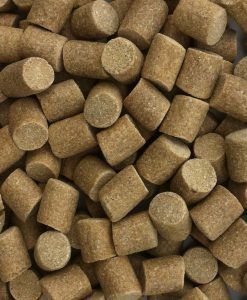 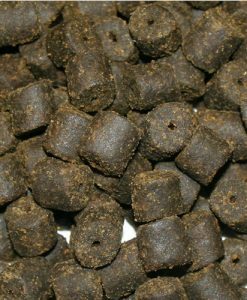 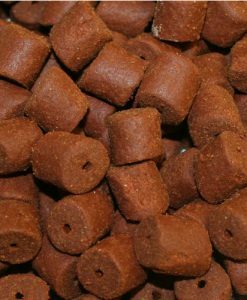 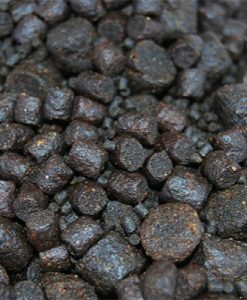 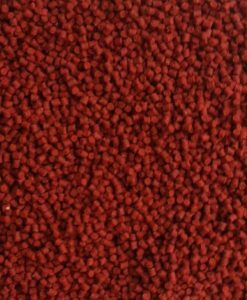 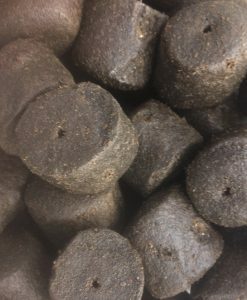 These pellets can can be drilled to use as a hook bait .